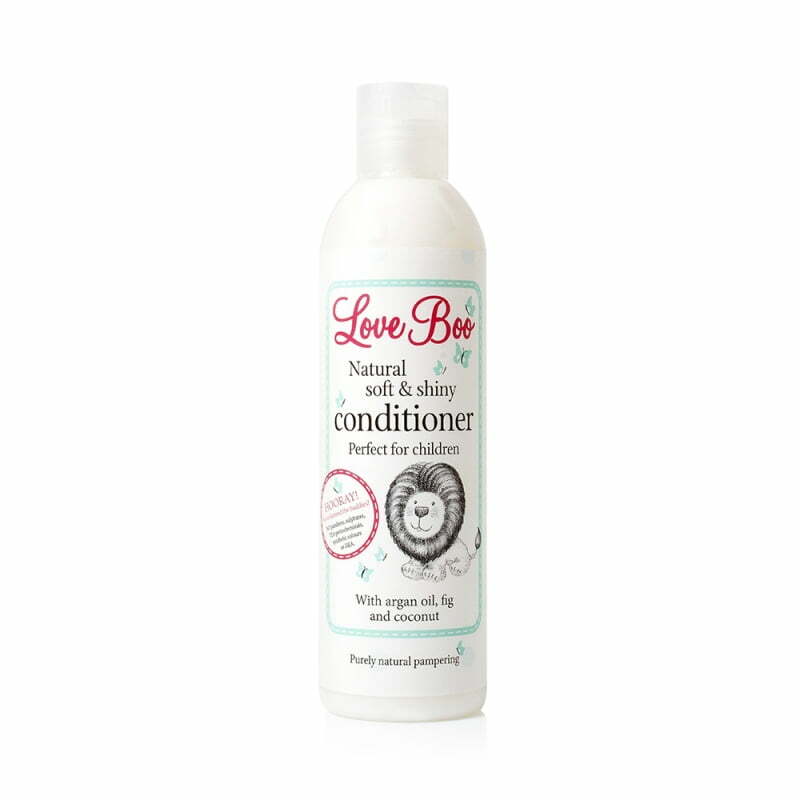 Love Boo's natural, SLS-free conditioner is perfect for babies, children and adults. Made with ultra-luxurious ingredients including argan oil, coconut and papaya. 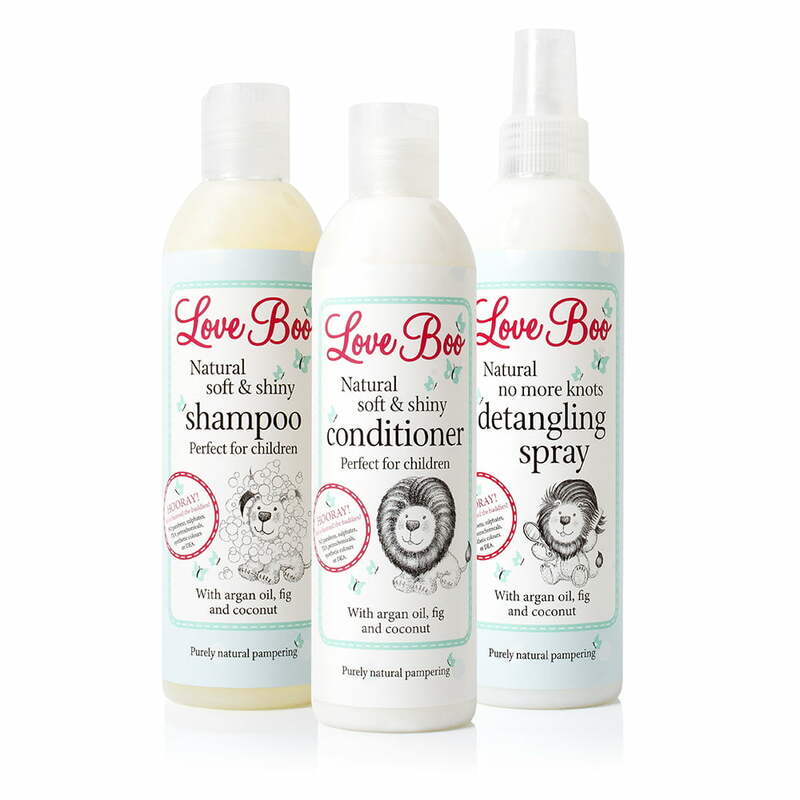 Hair is left tangle-free, manageable, glossy and smelling gorgeous!